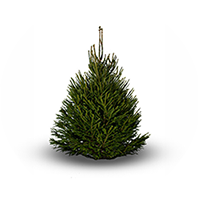 The traditional British Christmas tree! 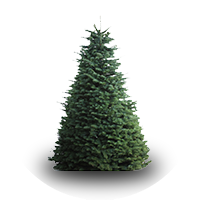 This is a strong and sturdy tree with an excellent shape. 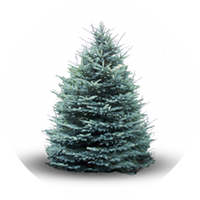 It has a broad spread, short light-green foliage and a classic pine fragrance. 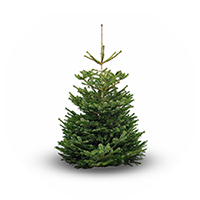 It doesn’t hold its needles quite as well as the more resilient Nordmann Fir, and its small sharp needles are prickly; not a family-friendly tree. 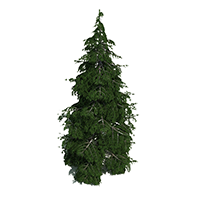 However, its great ability to withstand cold and damp make it an excellent choice for outdoor display where its tendency to drop needles is less important than its outstanding classic shape.